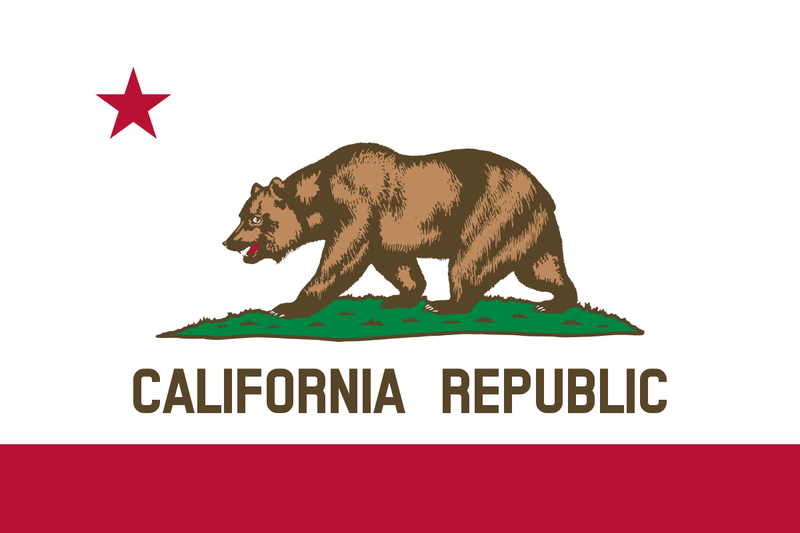 The California Consumer Privacy Act (CCPA) was enacted into law on June 28, 2018. The CCPA seeks to ensure California consumers have a certain level of privacy rights. To read more about the CCPA please visit: https://leginfo.legislature.ca.gov/faces/billTextClient.xhtml?bill_id=201720180AB375. AWS offers best practices and resources, including the whitepaper, Using AWS in the Context of Common Privacy & Data Protection Considerations. We have service capabilities that may help enable customer compliance, such as deletion, encryption, and monitoring of processing on our AWS Service Capabilities page. For information on how AWS collects and uses customer personal information, please visit our Privacy Notice, and our Data Privacy FAQ. As CCPA takes effect, we will keep you updated on partners and services that can help you design for specific privacy requirements on this page. Does AWS have any legal guidance for customers regarding the CCPA? AWS is not in a position to provide customers with legal advice on their requirements under CCPA, and suggests that customers consult their legal counsel on how best to prepare for CCPA's implementation and enforcement.